You don’t need to be brave or to take risks in the equity market to be rewarded. You need fund managers who keep a close eye on the equities market and know how to respond. Quickly. Active fund managers who are forever vigilant. Since inception, K2 has brought together a team of investment professionals with a depth of knowledge and experience in local and global equity markets. It’s the knowledge and insight of the K2 team that enables us to deliver such strong returns. Campbell was a barrister and solicitor of the Supreme Court of Victoria before moving into financial services in 1986, when he became an Institutional Equities Dealer for Citicorp Scrimgeour Vickers. 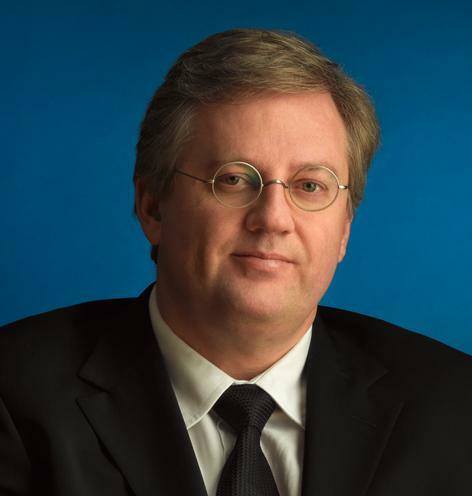 Prior to founding K2, Campbell was an Executive Vice President of Bankers Trust Australia Ltd, where he was Head of Australian Equities Distribution (Melbourne and Asia). Mark was previously a senior fund manager with the Abu Dhabi Investment Authority, where he was responsible for Asia ex Japan equity investments. 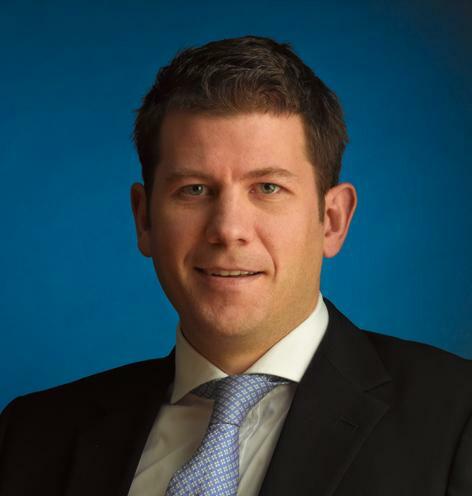 Prior to this Mark was a Director with HSBC Asset Management Hong Kong, where he also specialised in managing Asian portfolios, and an Investment Manager at Wardley Investment Services (Australia) Ltd.
David is the joint-CIO for the K2 investment funds. In conjunction with his responsibilities as joint-CIO, David dedicates his time managing an allocation of the Australian and Asian equity strategies. 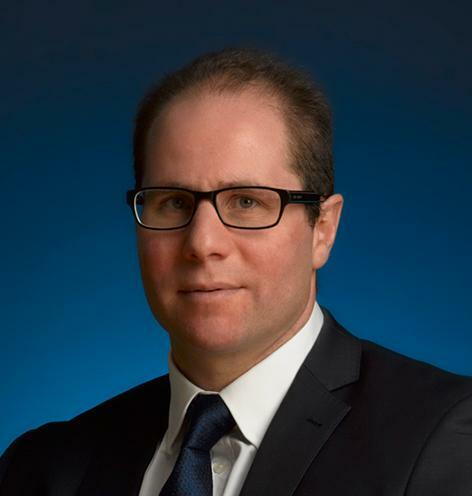 David previously held senior roles as Division Director Institutional Equities Sales for Macquarie Bank, Vice President Institutional Equities Sales for Bankers Trust Australia Ltd and a Quantitative Analyst at Daiwa Securities Ltd. David holds a Bachelor of Applied Science (Mathematics) from RMIT. James is the joint-CIO for the K2 investment funds. In conjunction with his responsibilities as joint-CIO, James dedicates his time managing an allocation of the Asian and international equity strategies. 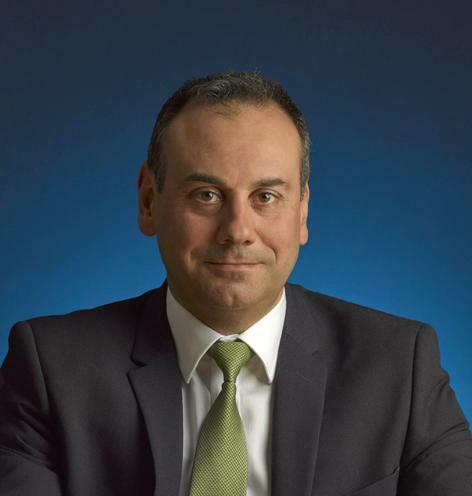 James holds a Bachelor of Commerce (Economics and Finance) from Deakin University and a Graduate Diploma of Applied Finance from FINSIA (formerly the Securities Institute of Australia). He has completed the UK Investment Management Certificate with UKSIP and is a graduate of the Australian Institute of Company Directors. James commenced his career in 1994 at JBWere and Son before shifting into asset management in 1998 with AXA. In 2000 James relocated to London working for Fidelity International before joining JP Morgan Asset Management. During his six year career at JP Morgan, as a member of the European Equity Group, James managed a number of retail and institutional equity mandates. 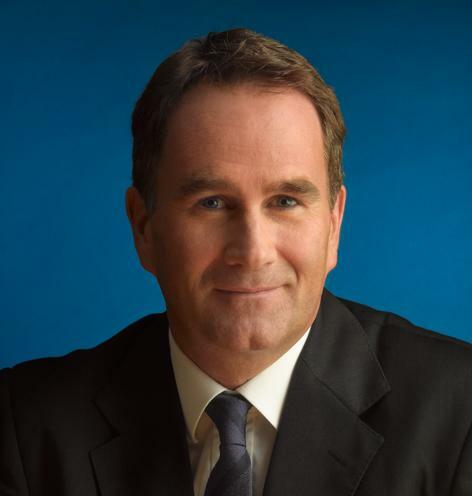 In 2007, James returned to Australia and joined Perennial Investment Partners. As Head of Global Equities for Perennial, James was also a member of the Executive Leadership Group and member of the Asset Allocation Committee. In 2014 James was a finalist for Fund Manager of the year for Global Equities at the Australian Fund Managers Awards. Since joining K2 at inception Josh has had responsibility for managing the dealing operations of the funds and now dedicates his time managing a portion of the Australian portfolio. During Josh's 17 years’ tenure he has gained extensive experience in institutional dealing in the Australian equity market. Prior to joining K2 Josh was an institutional dealer at BT Alex Brown. 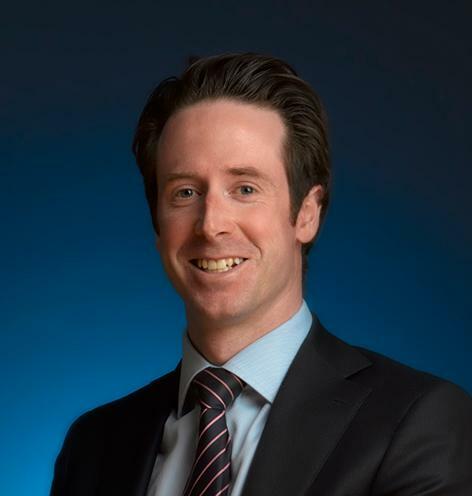 Josh holds a Bachelor of Commerce from Deakin University and also holds a Graduate Diploma of Applied Finance from FINSIA (formerly the Securities Institute of Australia). Nick joined K2 in 2005 and has 19 years of investment and funds management experience. Nick dedicates his time as a Portfolio Manager on stock selection within both the Australian and Asian equity strategies. Prior to joining K2, Nick held roles within Macquarie Bank, BT Alex Brown and JM Financial Group. Nick holds a Bachelor of Economics and Finance from RMIT. Tony graduated from Melbourne University with a Bachelor of Commerce (Hons) in 1999. He commenced his career at Goldman Sachs/ JB Were within the sell-side equities research team as a quantitative analyst. In 2006, Tony joined Global Wealth Allocation Ltd (GWA), A UK based funds management company, initially as head of research and then managing director Asia Pacific. He was jointly responsible for AUM growth from start-up to US$6bn. In 2010, his responsibilities at GWA were expanded to include lead portfolio manager for the global equity high conviction fund within affiliate company API Capital. Tony dedicates his time managing stock selection within the Asian and international equity strategies. Nicholas joined K2 Asset Management in June 2018 as Head of Distribution. Prior to joining K2, Nicholas was a Senior Business Development Manager with Fidante Partners, a subsidiary of Challenger Limited. Nicholas has over 11 years’ experience in the funds management industry having held roles in both the UK and Australia. Nicholas holds a Bachelor of Commerce from Deakin University. 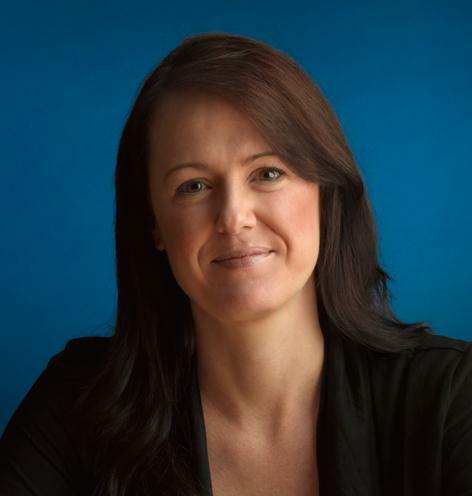 Sophie joined K2 Asset Management in June 2018 as Head of Distribution. Prior to K2, Sophie was a National Key Account Manager with Challenger Limited. Sophie was also a Senior Investment Analyst at Zenith Investment Partners for a period of 4 years. Sophie holds a Bachelor of Commerce from Monash University and is a CFA Charterholder. Andrew joined K2 in October 2018 as a Business Development Manager. Prior to joining K2, Andrew spent 8 years at Challeneger Limited. 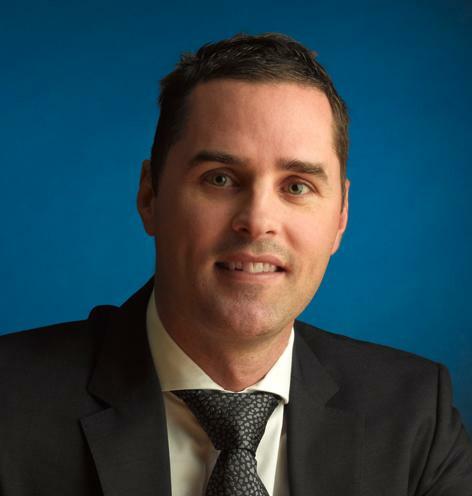 Andrew will be primarily responsible for growing and servicing K2 clients in Victoria. Hollie is Chief Financial Officer and an Executive Director of K2, responsible for all financial accounting and report preparation for both the operating company and the investment funds. James joined K2 in December 2009 as Finance Manager to oversee fund valuation and the financial accounting of the operating company. Before joining K2, James worked as an accountant at Crown Melbourne Limited and as an auditor with PricewaterhouseCoopers. James holds a Bachelor of Commerce from Melbourne University, and is a registered Chartered Accountant. Andrew joined the K2 team in 2010 as the Head of IT and System Development. He has spent his whole career developing equity portfolio software and databases. Andrew started his career at Daiwa Securities in 1992 and then moved to GMO Australia in 1995. In 1997 Andrew joined the Commonwealth Bank before commencing at MIR Investment Management in 2006. 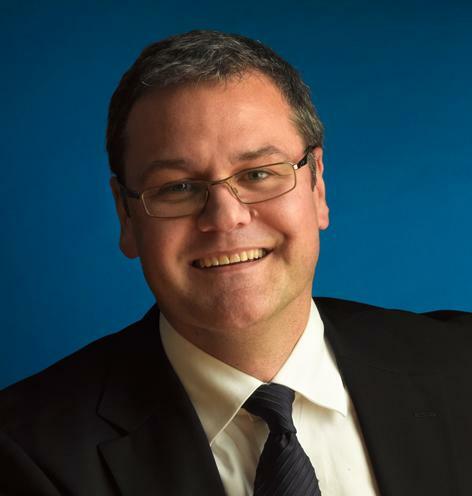 Andrew holds a Bachelor of Science and a Graduate Diploma of Economic Studies (Econometrics) from Monash University. Luke joined K2 in January 2018 as Legal Counsel. Luke is responsible for providing legal advice to K2 on relevant corporate and financial services requirements. Before joining K2, Luke worked in a number of legal roles, including as a corporate M&A lawyer at PricewaterhouseCoopers. Luke is completing a Masters of Law from the University of Western Australia and holds Bachelors of Laws and Arts from La Trobe University.